Home › Membership Drive › Fall membership drive begins Friday! Fall membership drive begins Friday! 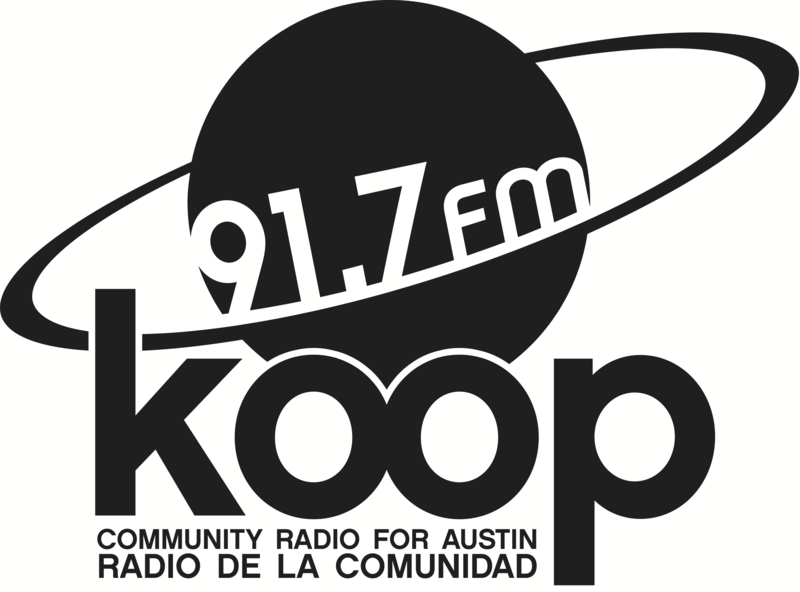 KOOP’s fall membership drive begins Friday, so we’ll be asking you to support Austin’s only all-volunteer, all-community radio station by becoming a member or renewing your membership! Did you know that over 65% of the funds that keep KOOP on the air come from our listeners? We need your support to keep the unique music, news, opinion, and art you love—and that you can’t hear anywhere else in Austin—on the air! Please, donate now! If 39º in September is too cold for you, cool down with us, instead, by tuning in this Friday at 4:30 PM for your weekly serving of independent Canadian music, brought to your ears (and into your heart) by KOOP, broadcasting from sunny Austin, TX on 91.7 FM and available worldwide at KOOP.org. Don’t forget, you have until 11:59 PM on Thursday to donate before the drive to be entered into our drawing for a pair of 3-day VIP passes to Fun Fun Fun Fest! Keep KOOP kickin’ and donate now!